A recruitment strategy drives the credibility of the recruitment process and facilitates the effectiveness of finding the right talent and minimizing the time to hire. A well thought out recruitment strategy is a fulcrum to building a pipeline of talented candidates, both in short and long term, thus reducing the time to fill in an ever competitive, candidate driven job market. The IT disruption has resulted in the generation of unstructured data, sourced from unforeseen avenues. As a result of this, HR departments are sitting on mountains of data pertaining to employees, vendors, job history and training, to name a few. 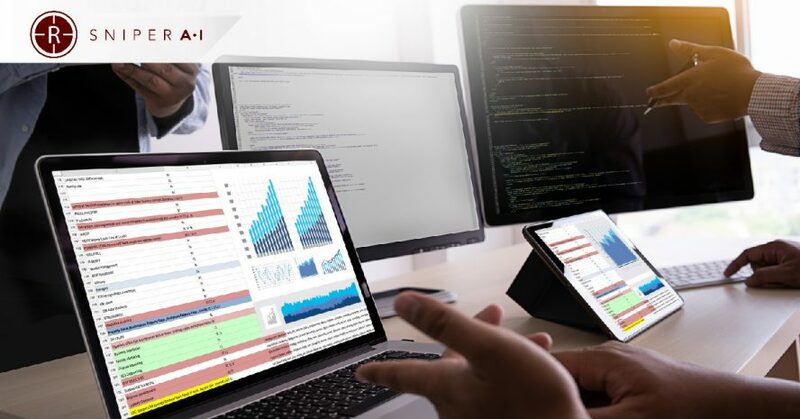 Now, until this data is strategically leveraged by organizations using analytical tools, its full potential will remain untapped, with not many actionable insights. The adoption of talent analytics has the capability to improve the efficacy of the talent acquisition function. The very idea of fast-tracking the pre-hire screening process using the application tracking system analytics capabilities, not only reduce the time to hire but also increases the quality of hire by curtailing unconscious biases from the hiring process. The data-driven recruitment model powered by machine learning algorithms increases the ability to find the right fit for the job among the large set of a talent pool, with utmost accuracy. The insights gained from a large set of HR data provides a blueprint for the business owners to formulate decisive recruitment and retention strategies. The strategies have a direct impact on the recruitment forums and social media platforms in terms of their brand image. Talent analytics software can now analyze interview videos and ascertain candidate’s honesty and personality during the interview. The adoption of talent analytics capability is the need of the hour to build a smarter and unbiased recruitment model which can seamlessly churn out “right fit for the job” candidates effortlessly in a competitive recruitment landscape.